Great location, close to airports, hospital and shopping areas. 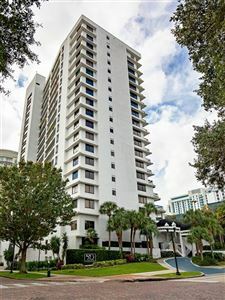 Condo 2/2, 1st floor unit. Condo was updated by current owner when purchased. Including water heater & complete AC unit, installed in 2013. Laminate following throughout home. Tiles throughout the bathrooms and modern vanities. Quartz countertops in kitchen & bathroom Samsung Stainless steel appliances including Nest thermostat. Walk in closet in master bathroom. Washer/Dryer not included. Megan Dowdy Realty participates in the MFRMLS Internet Data Exchange (IDX) program, allowing display of other MFRMLS broker’s listings on this site. However, may not include all listings currently available. Information is deemed reliable but not guaranteed. Information last updated on 4/24/19 3:45 PM PDT.